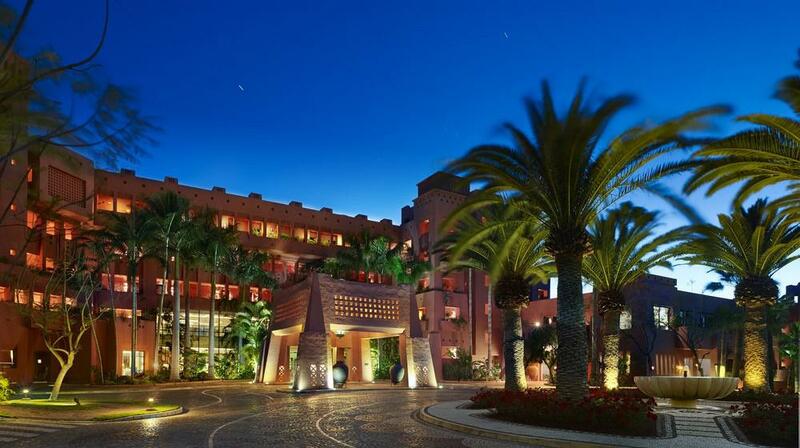 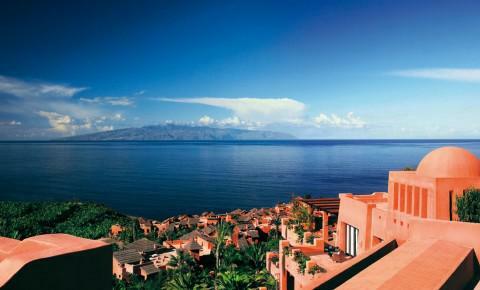 The Hotel Abama Golf & Spa Resort is located in Tenerife, the largest island of the Canary Islands in the village of Guia de Isora. 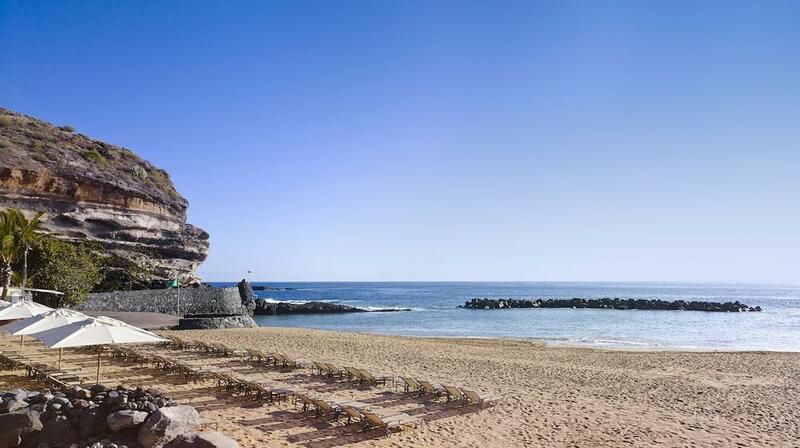 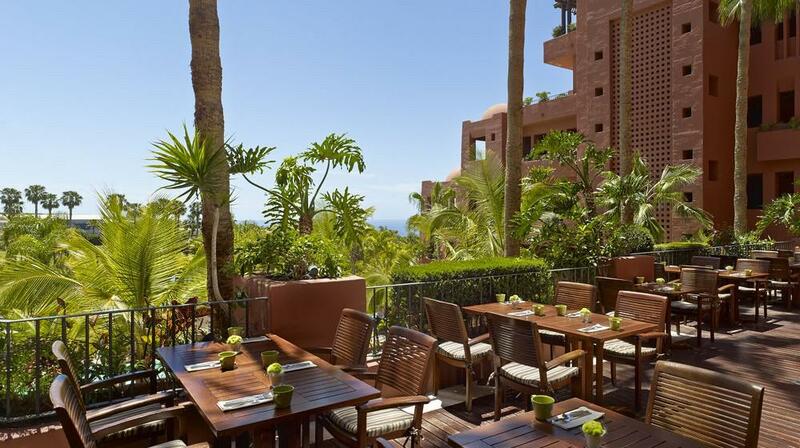 The resort has an extension of 160 hectares and it is situated at 300 km off the coast of Africa and at 1300 km from the Iberian Peninsula, between Gran Canaria, La Gomera and La Palma. 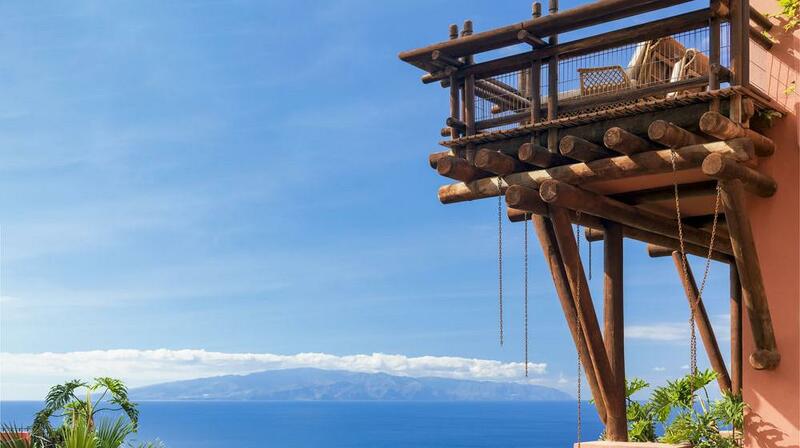 This area offers magnificent volcanic landscapes and lush vegetation, which includes more than 300 different varieties of plants, trees and palms, besides the incredible panoramic views of the island of La Gomera and the Atlantic Ocean. 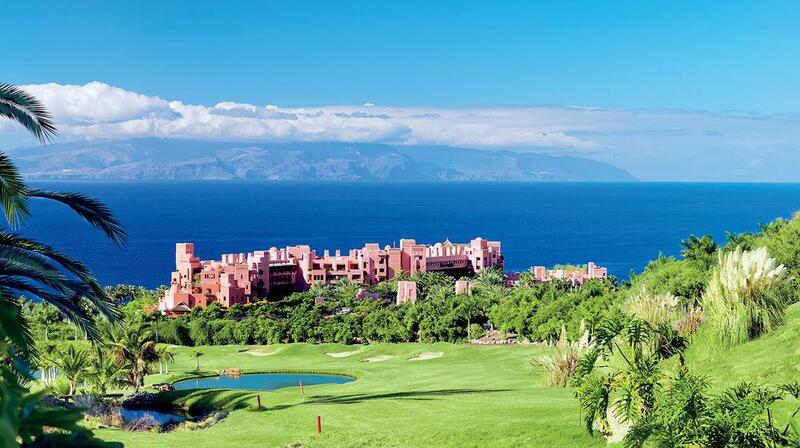 The site of the Abama Golf & Spa is located right on the slopes of Mount Teide, the highest peak in Spain and surrounded by a lush natural environment, extending to the ocean with its own beach. 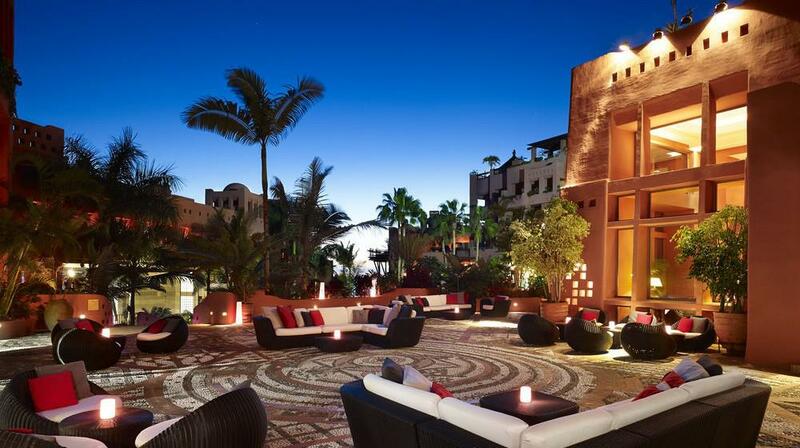 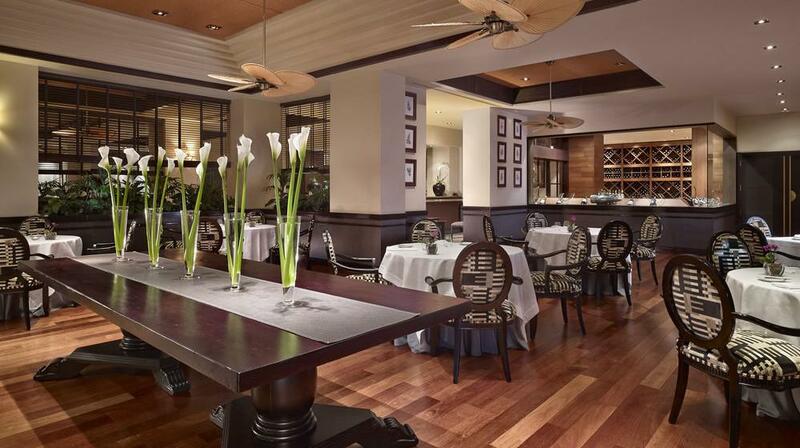 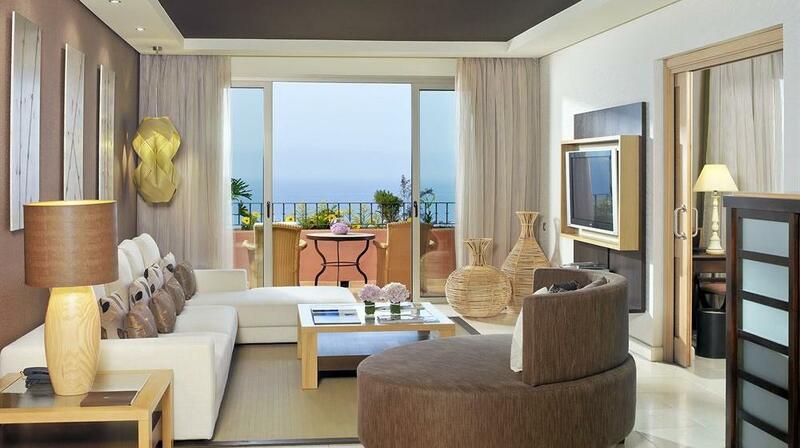 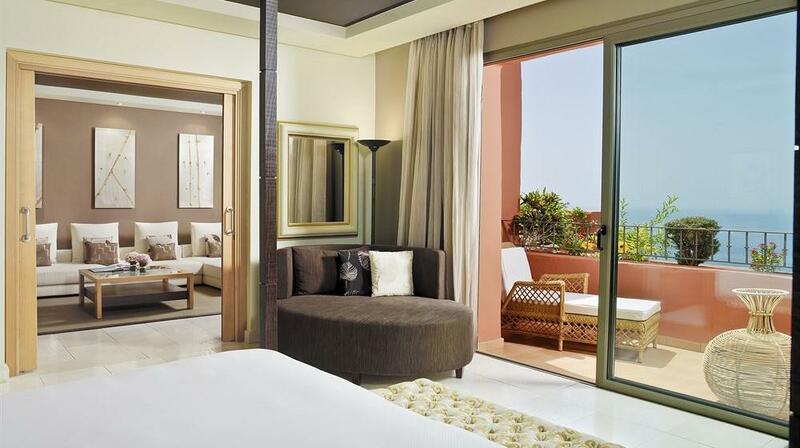 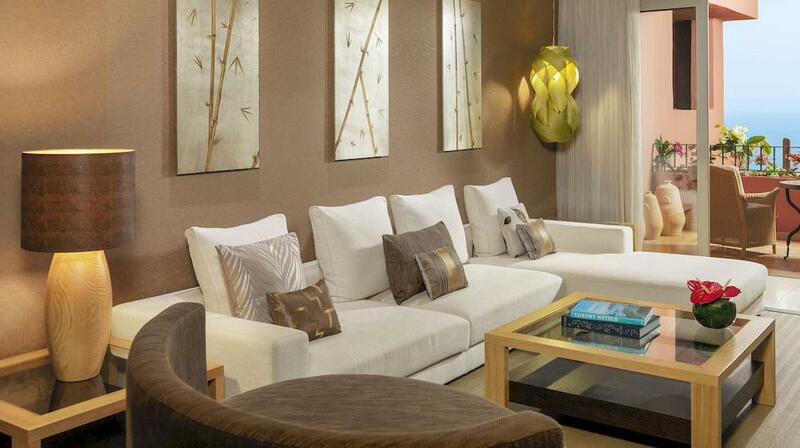 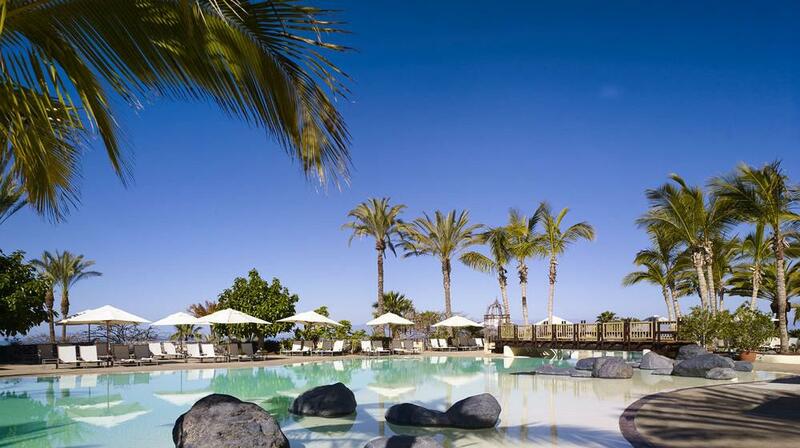 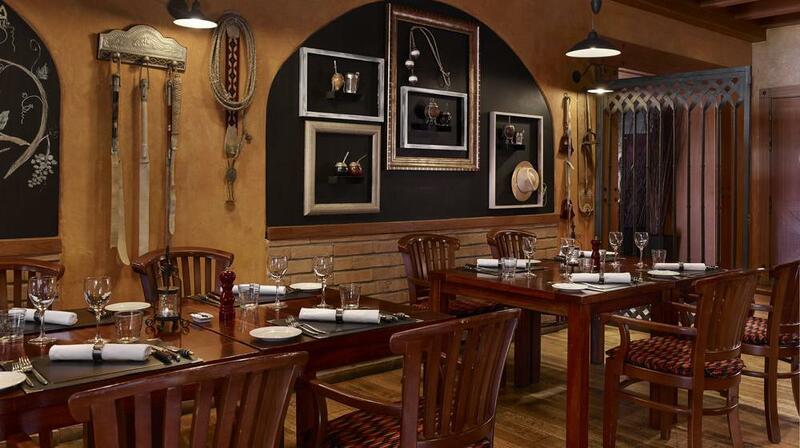 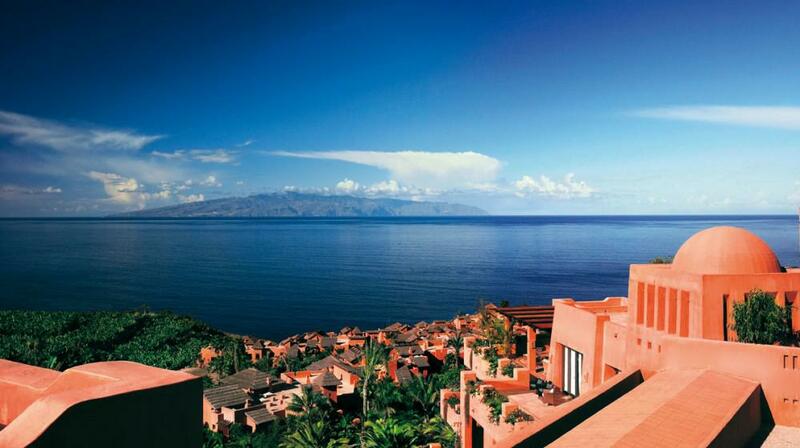 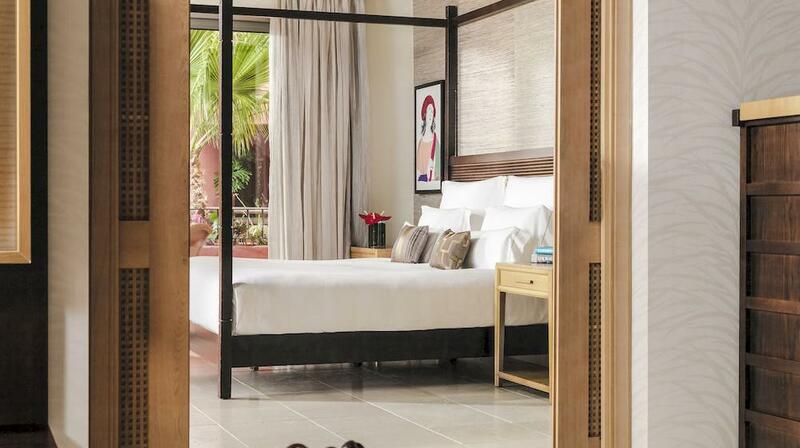 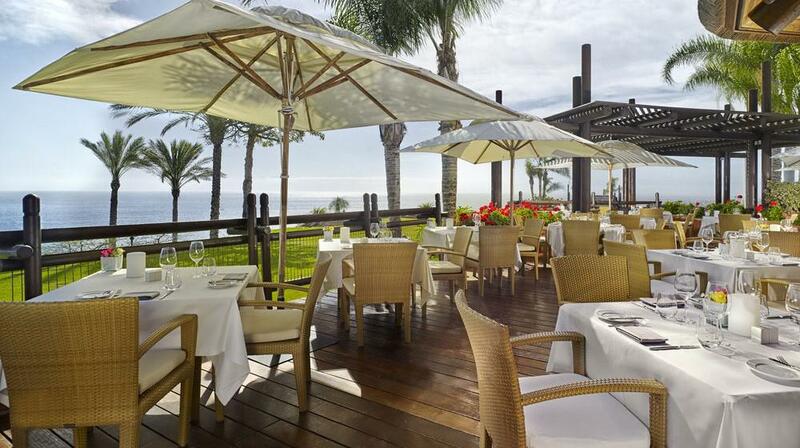 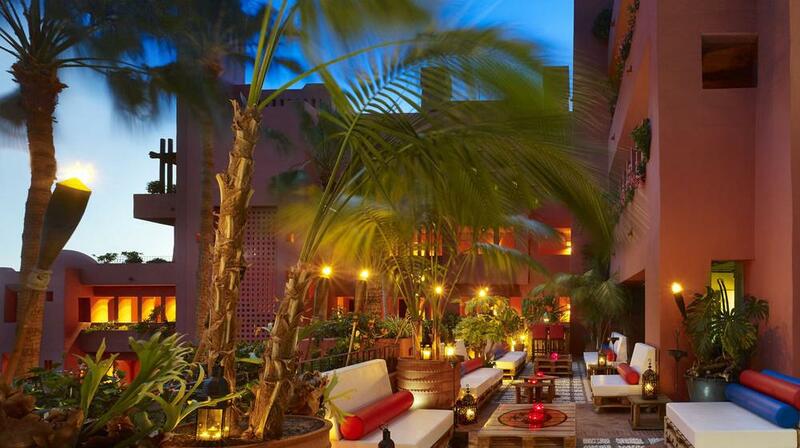 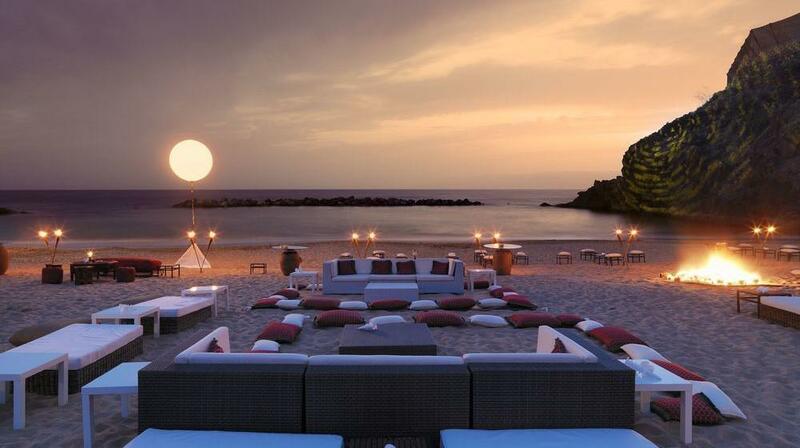 In addition, the Abama Hotel enjoys more sunshine hours than anywhere else in Spain because of its location. 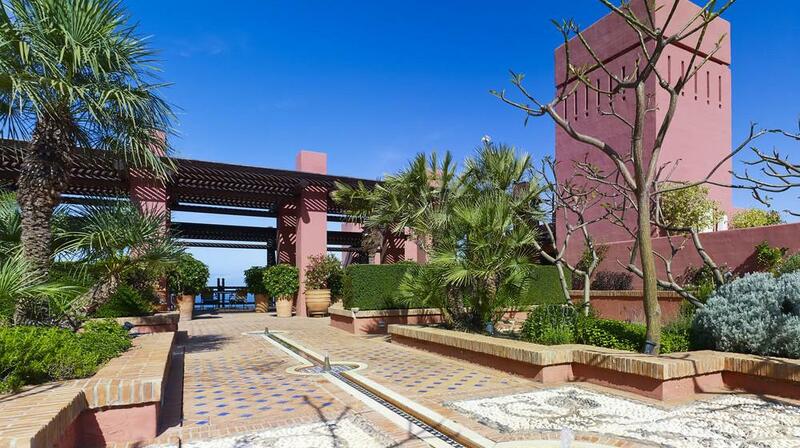 The architecture of the Resort and the decoration is a mixture of the traditions of North Africa and ancient Chinese traditions of those who back then visited the Islands. 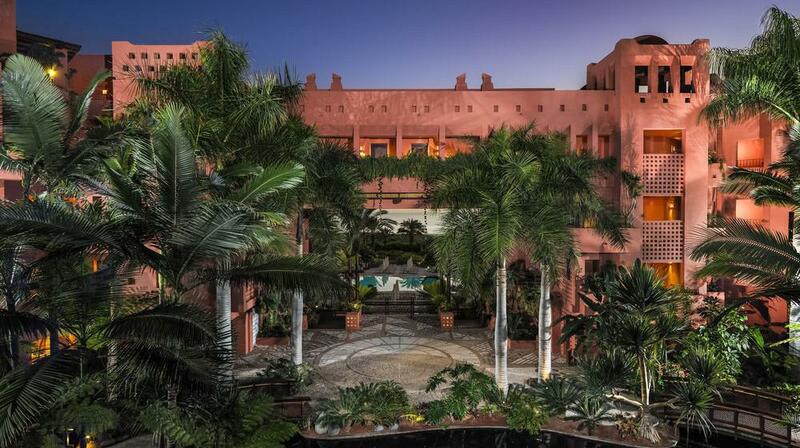 The Resort has been designed by the well renowned Chilean-Bolivian architect called Melvin Villaroel, who was inspired and guided by the Feng Shui philosophy, providing peace and quiet to all spaces, even in the busiest areas of the hotel. 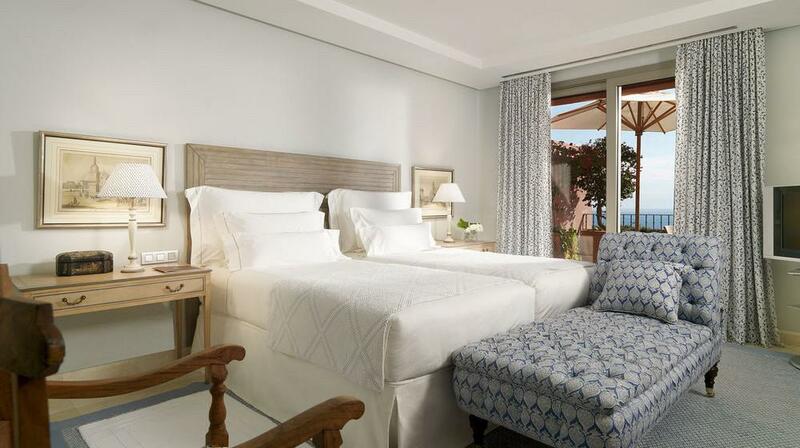 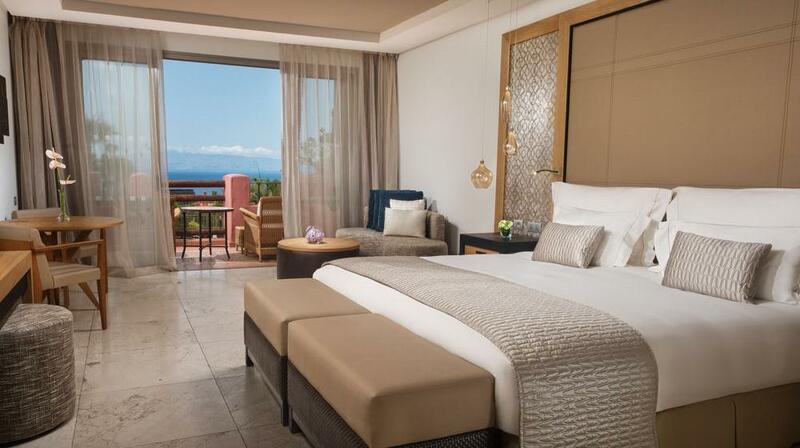 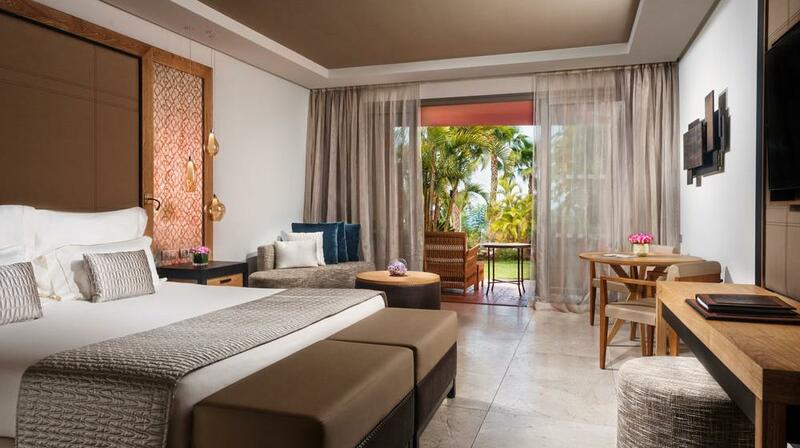 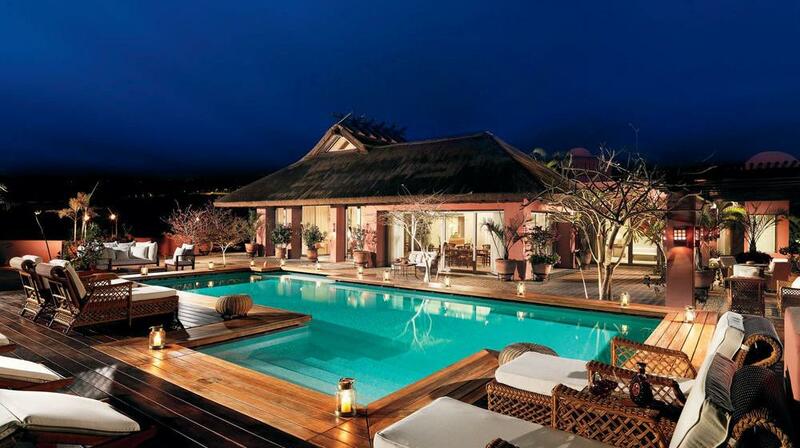 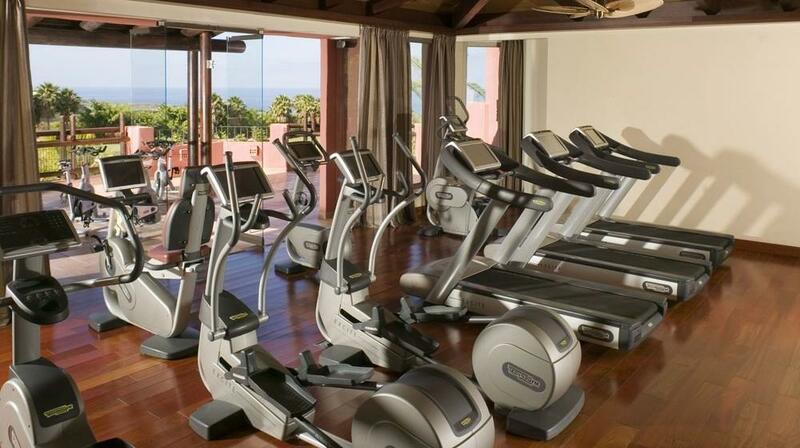 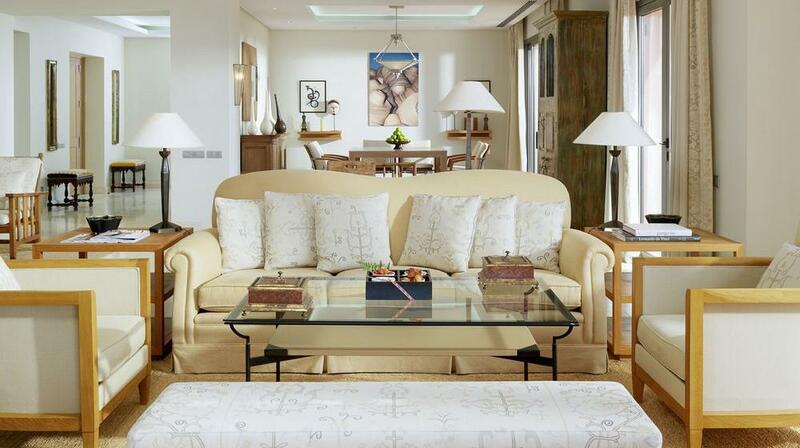 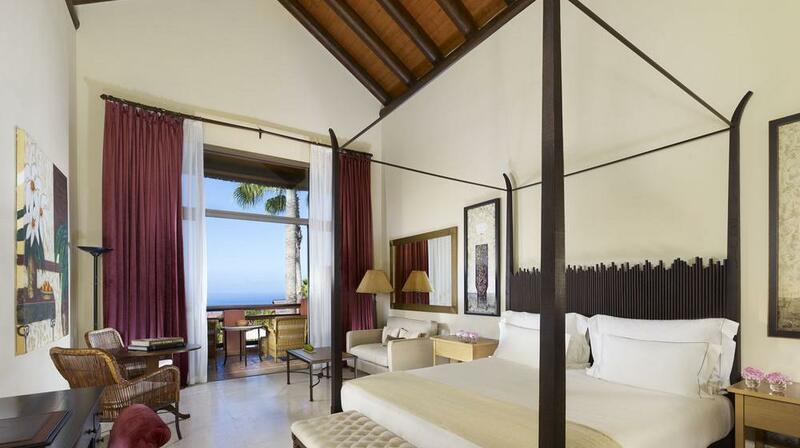 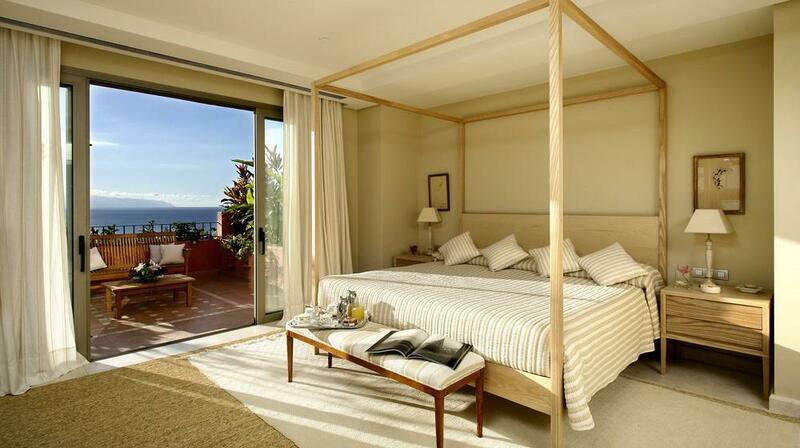 The rooms and villas offer views to the gardens, golf course or the ocean. 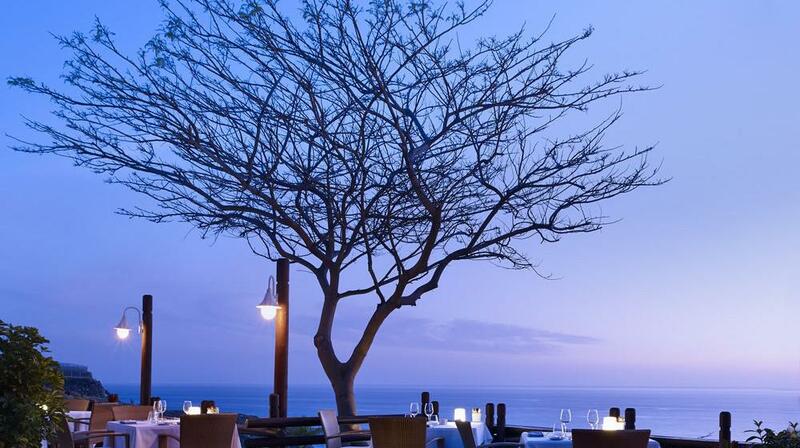 Within the resort guests can enjoy different types of cuisine, since the Resort offers 10 different venues, including the MB, with dishes created by the celebrity chef Martin Berastegui with three stars in the Michelin Guide, the Kabuki restaurant, which serves innovative Japanese cuisine, the Mirador where you can enjoy excellent seafood and fresh fish, plus Italian, Spanish cuisines, and several bars where tapas and snacks are served. 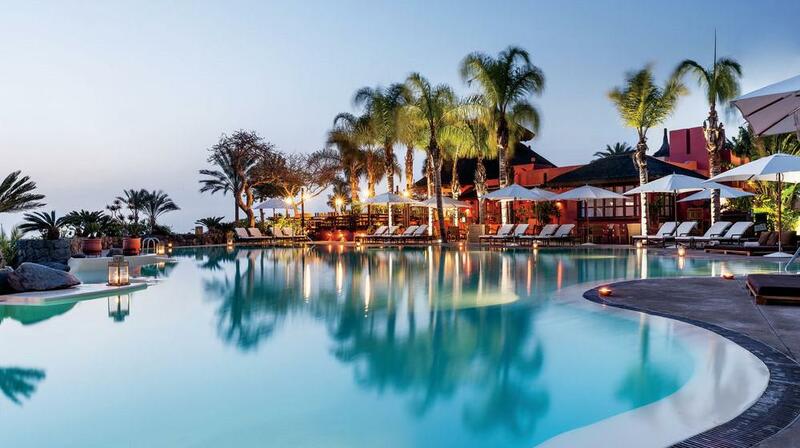 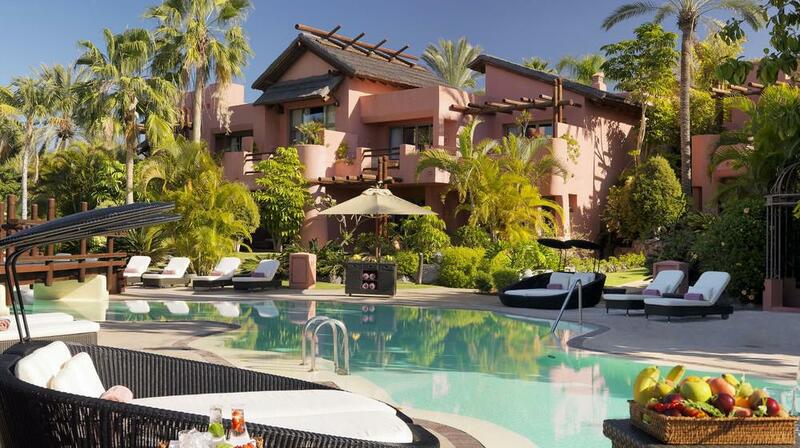 The Abama Golf & Spa Resort is a paradise to visit and enjoy, not just the resort itself, but also the whole range of activities it offers, such as the 18 hole golf course designed by Davis Thomas and adorned with lakes and more than 25,000 different types of trees and tropical plants and flowers.